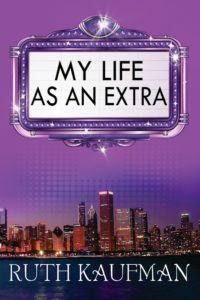 Ruth Kaufman is the author of My Life as an Extra, My Once & Future Love, The Bride Tournament, Follow Your Heart, At His Command and other books. 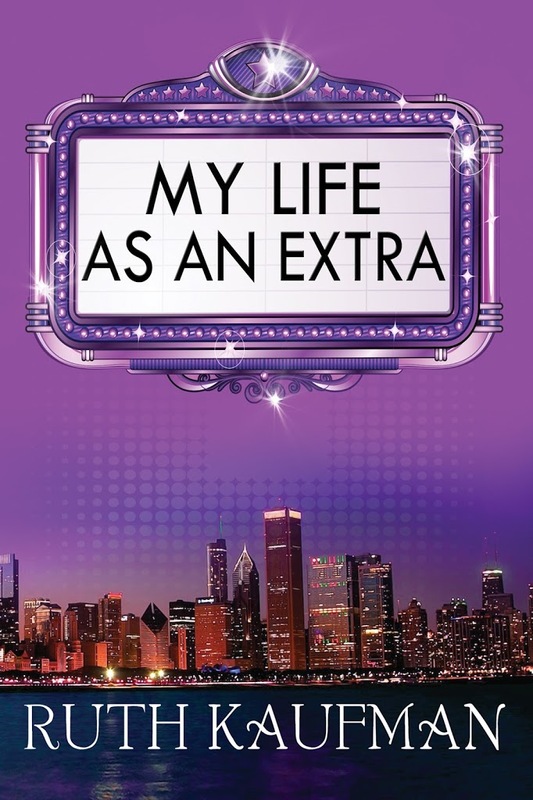 My Life as an Extra: Releases 6/15! I’ve worked as an extra on more than 70 movies and TV shows, all but two filmed in Chicago. 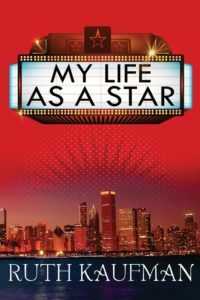 Those experiences inspired me to write My Life as an Extra (releasing 6/15 and currently on preorder) and the sequel, My Life as a Star. My first four books are medievals set in England…so contemporary humorous women’s fiction is quite a departure. 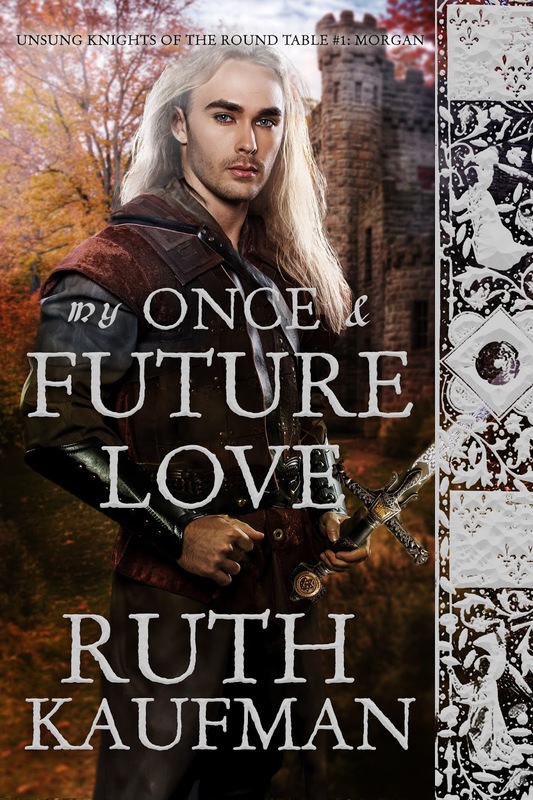 Today is release day for my fourth book, MY ONCE & FUTURE LOVE, Unsung Knights of the Round Table #1. 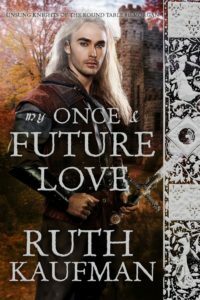 In MO&FL, Annora of Amberton flees her castle to seek proof that she’s not a lunatic as her uncle declared when claiming wardship over her and her lands. Morgan ap Myrddin must rescue his father, Merlin, from imprisonment. But enemies have wounded him, draining his powers. He stumbles upon her cottage and enlists her aid. As he helps her in return, undeniable desire and respect spark. But he won’t succumb to the lure of a mortal woman as his father did. She’s wary of caring for a man who refuses to discuss his past. When he finally tells her he’s a Knight of the Round Table, she fears he’s the lunatic as danger, secrets and destiny thwart the power of love. To celebrate, I’m having a virtual release party today from 4-7PM CDT, featuring amazing guest authors and giveaways. I hope you can stop by to chat with us. I love the tales of King Arthur and his nights, and wondered, “What if there were knights we’d never heard of? And here’s my first international interview! 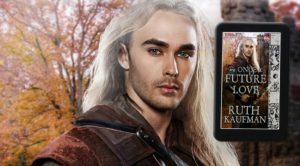 Follow Your Heart received a great review from USATODAY.com (yay! ), and has garnered wonderful reviews on Amazon and Goodreads. Publishers Weekly is considering it for review via BookLife, which could go either way. But these days most authors can’t rest on any laurels and need to keep producing books for their readers. The questions are, what kind, what length, and with what frequency? I’ve been toying with the idea of writing a novella or an entire book telling Joanna from FYH’s half-sister Margery’s story, in part because I’ve had feedback that she’s an interesting character and because I love the time period and setting. I have another medieval ready to go, and manuscripts in other genres from a medieval paranormal I’d like to create a series around to a humorous women’s fiction that has a romantic comedy sequel. I’m particularly fond of a paranormal time travel to Elizabethan England that I think also has series potential…. Plus I have a partial of a romantic comedy I really want to finish…at least once a week something reminds me of the premise and urges me to get back to it. Yet much advice steers newer authors against genre hopping so readers know what to expect. 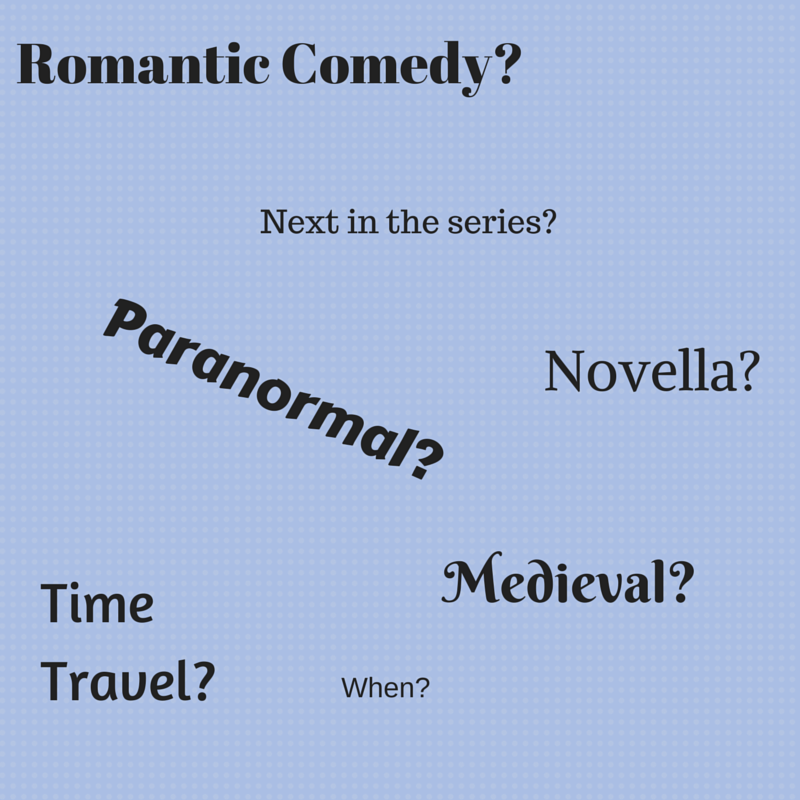 Will readers follow if I release in multiple genres? I see a lot of other advice that every three months is a good new release time period. On the other hand, I don’t want to overwhelm potential readers. And obviously new content takes longer to create for most of us. I don’t want to over think the process and become stymied, but at the moment my gut doesn’t feel clear enough to trust so I can move forward. A good thing about self-publishing is that you can try whatever you want whenever you want. If it doesn’t work, you can try something different. But you can’t reclaim the time and money invested, and so want to make the most productive decisions possible. I’m going to set a goal: I’ll review all of my options, and narrow them down to the top three over the weekend. Then one week from today, I’ll make a decision. There. I feel better already! Authors in Bloom Blog Hop 2018-Healthy Instant Pot Recipe! Check avail…the suspense is killing me! 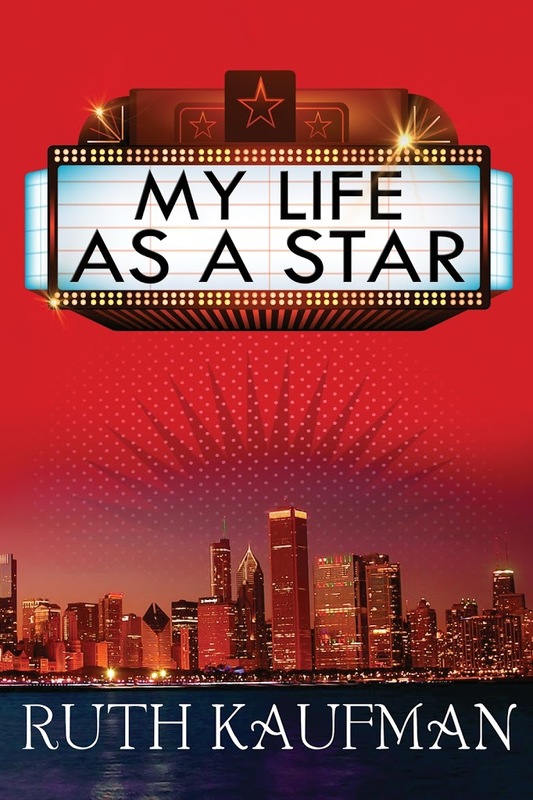 MY LIFE AS AN EXTRA audiobook sample! Stay tuned for my list of guest blog posts I’ve written, articles, and interviews.